Stewart struck Kevin Ward Jr at Canandaigua Motorsports Park during a caution period. The incident took place on Aug. 9, 2014 and resulted in the death of sprint car driver Kevin Ward Jr. The Ward family argued that Tony Stewart never signed the series waver. He was not a member of the Empire Super Sprints. Kevin Ward Jr signed both the track and series wavers. Stewart’s argument that as a race car driver, risk is assumed. Beyond that, the Ward Family is also suing on the grounds of pain and suffering. 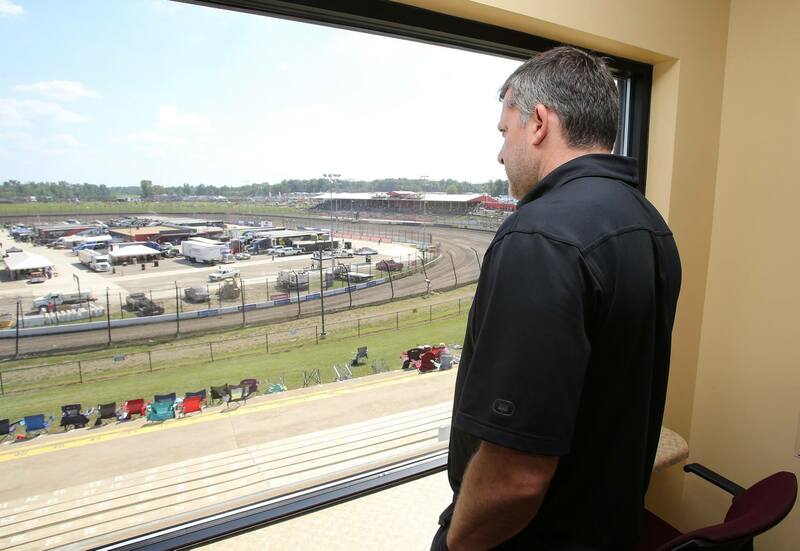 Tony Stewart has filed an appeal of the ruling by the judge. The appeal of the waiver argument may effect the trial case. A successful appeal could introduce a settlement of the case before the trial. Stewart has stated the waiver decision creates “an immediate chilling effect on the continuation of” racing of all forms in the state of New York. A date has already been set to bring the civil lawsuit to trial. The date for that has been set for May 2018.